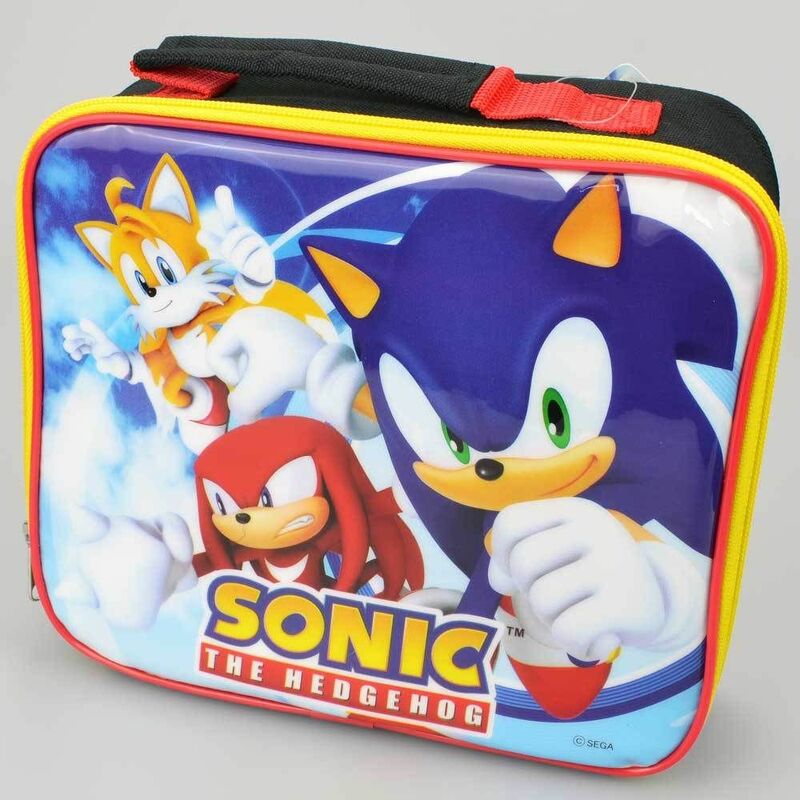 Today I forgot my lunchbox. I was half way to work when I remembered and I was gutted because I had spent time preparing some lovely ham salad sandwiches – had even gone to the trouble of making some hard boiled eggs for it. So I ended up going to Asda and bought a £1 chicken hotpot instead. At 12pm I was hungry so I thought I’ll make my lunch. I opened the microwave at work and it was disgusting! Clearly no-one else has thought of actually cleaning it whilst I’ve been away. It isn’t my job to clean it but it looks like I’m the only one who does. I then spent a good 20minutes cleaning it out before I managed to put my food in. I’m not going to spend 20 minutes of my 30 minute lunch break to clean up after someone else so that time is going to be put down to admin and I’ll bring it up to the partners attention. In fact I was in such a mood that I even drafted an email to all staff: “Could I please remind everyone that if you use the microwave and spill something in it please clean it up! Otherwise I shall be forced to bring back the dreaded kitchen rota! And EVERYONE will be on it – even if you don’t use the kitchen area.” I haven’t sent it yet as I need partners approval to upset everyone but I was rather pissed off! When I started working at the office there was a kitchen rota where all the junior staff members did a week of tidying up the kitchen – cleaning the work surface, ensuring we had teabags, clean the fridge etc. It was withdrawn because we complained that why should junior staff have to do cleaning work when they don’t necessarily use the facility? I mean surely as adults we should be able to clean up after ourselves? Well apparently not!! Grrrr!! At my previous job, there were hard and fast rules about microwave (and the sink in the break room) cleaning, because one of the partners would FLIP OUT if either were disgusting. There was even once an email sent out that said something along the lines of “the microwave smells like a grandma died in it” (paraphrasing obviously, but it was something like that). It smelled SUPER gross. Always so inconsiderate when colleagues don’t clean up after themselves in a shared space at work! Oh I’m so with your ex-boss on this one! Although I don’t think I would send a message quite like that one!